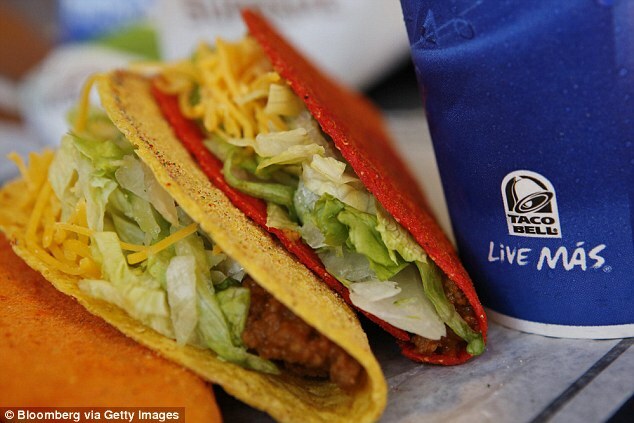 California Taco Bell employees brought a lawsuit against the fast food company for banning them from leaving the restaurant during their lunch breaks if they bought food using their employee discount. In compliance with state law, Taco Bell gives employees a 30-minute meal break and, as a bonus, offers them the option of purchasing a discounted meal, with the understanding that they have to eat what they buy inside the restaurant. The fast food company apparently put the practice into place in an attempt to prevent ‘theft,’ stopping employees from using their discounts for food they’d turn around and give to their family and friends, Inc. reported. Taco Bell, however, has no problems with employees leaving the premises with their orders during their half-hour lunch breaks if they pay full price for the food. Employees are welcome to leave during their breaks if they brought food from home or elsewhere, as well. In December 2017, a former California Taco bell employee brought a class action lawsuit against the company in San Francisco, arguing that the company should pay a premium to employees who purchased discounted food and ate it inside the restaurant, per company policy. The employee argued that the company policy ‘subjected the employees to sufficient employer control,’ in effect leaving employees on call during their breaks. Taco Bell argued that was not true, as employees were relieved of all duties during their lunch breaks. 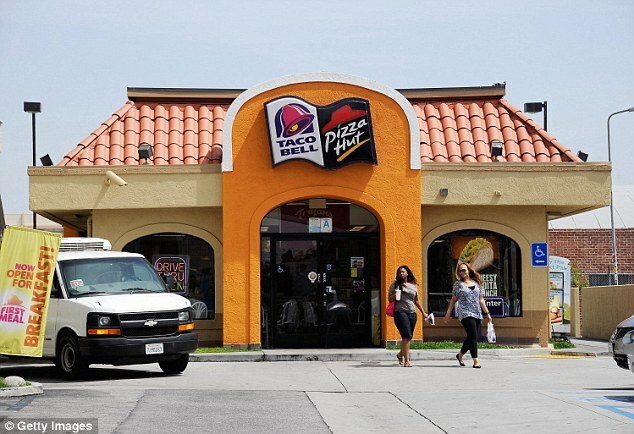 The class action lawsuit was bumped up to California’s Ninth Circuit Court of Appeals, which wound up siding with Taco Bell in an opinion filed July 18. The court also stated that because the employees were not actually on call during their lunch breaks while eating their discounted food, they were not entitled to a premium wage as compensation.